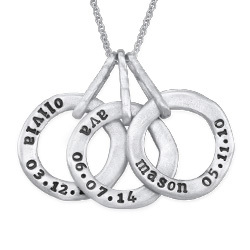 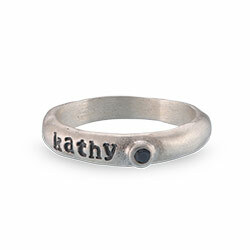 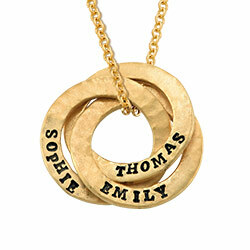 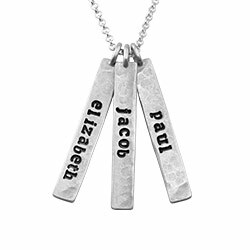 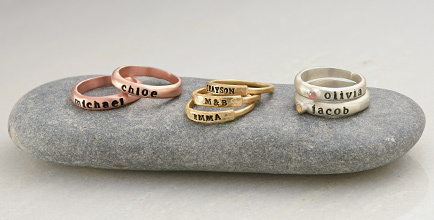 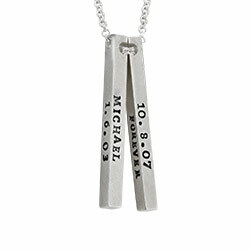 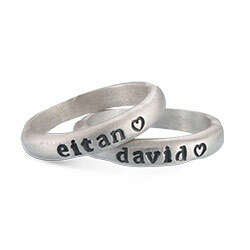 Treat mom to a wonderful piece of hand stamped jewelry and watch her eyes light up! 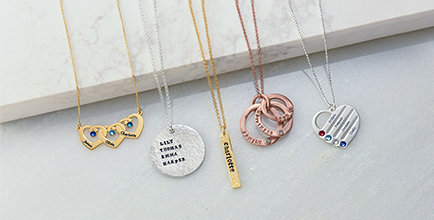 Our Stamped Baby Feet Gold Plated Necklace With Birthstone necklace looks beautiful next to her skin, and lets her keep thoughts of her little one close to her heart. 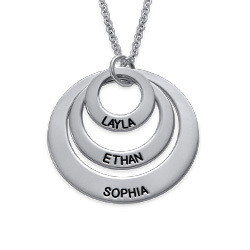 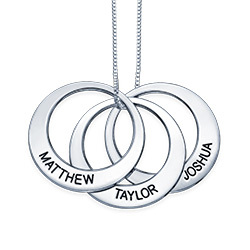 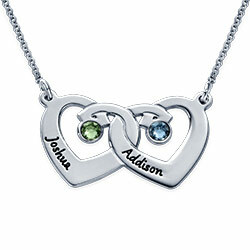 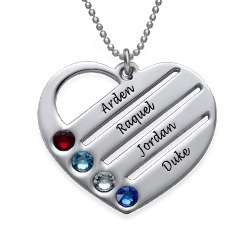 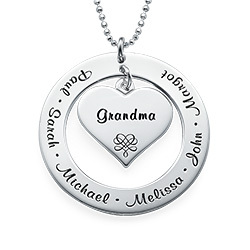 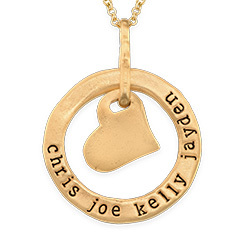 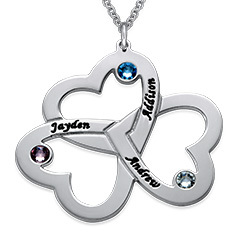 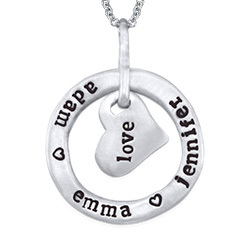 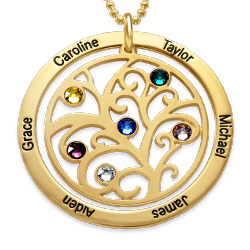 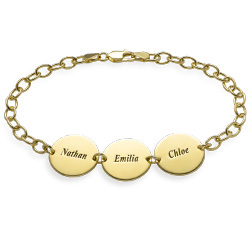 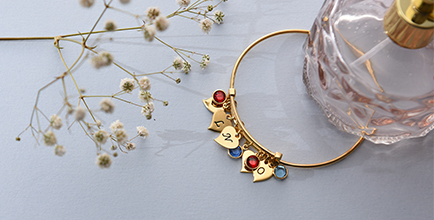 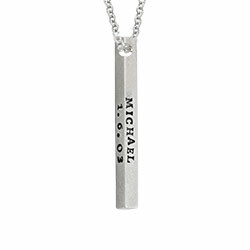 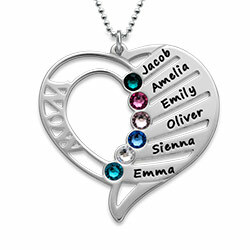 Certain to be cherished, this lovely mom necklace is made of sterling silver with 18k gold plate, and comes with your choice of one to five baby feet charms, each adorned with a birthstone and an inscription. 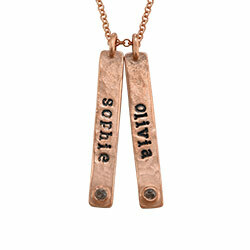 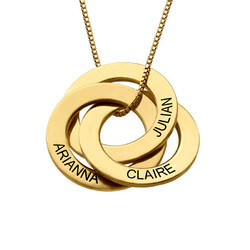 It includes a matching rolo chain in your choice of lengths. 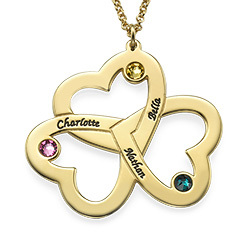 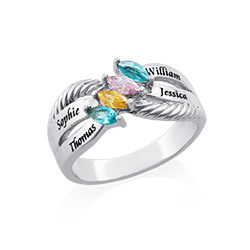 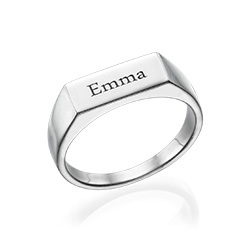 Be sure to see our New Mom Collection for more adorable options, including this sweet style in your choice of sterling silver or 18k rose gold plate.